I think it's ok now. I don't think I've posted anything since I first noticed it so THIS post will serve as a test. It is 9:17 am CDT. I posted... then checked the time, and it's all fixed!! 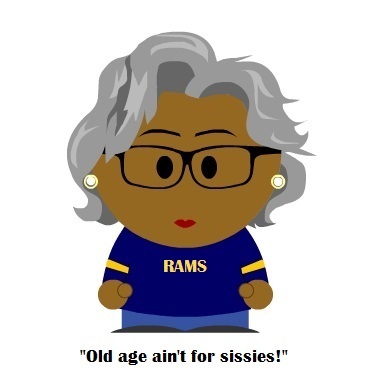 Thanks, Ramsrule!! Edited 1 time(s). Last edit at 11/12/2017 05:18AM by MamaRAMa.